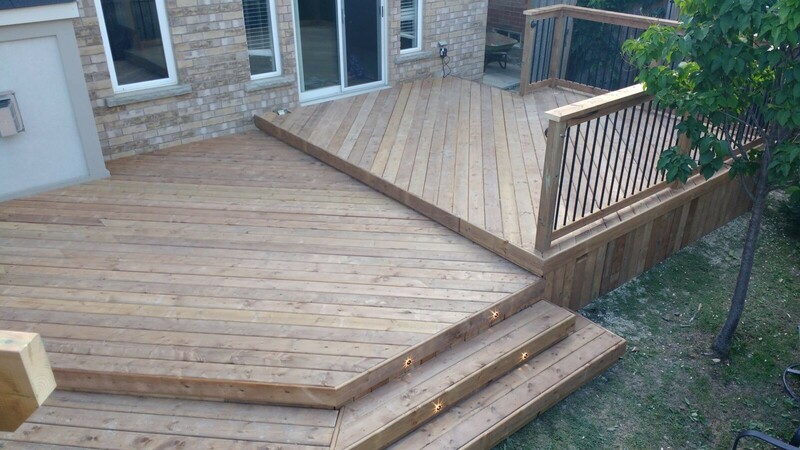 The versatility of lumber decks is indisputable. 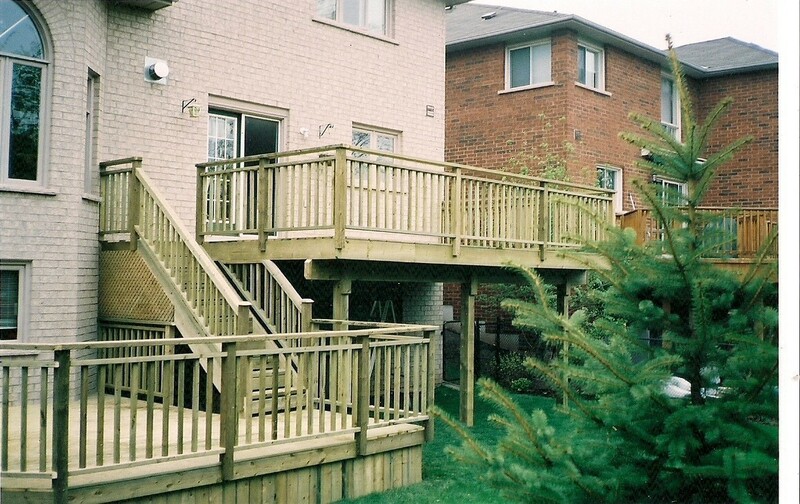 Whether you’re looking for a traditional or modern design or anything in between, lumber boards can truly deliver. 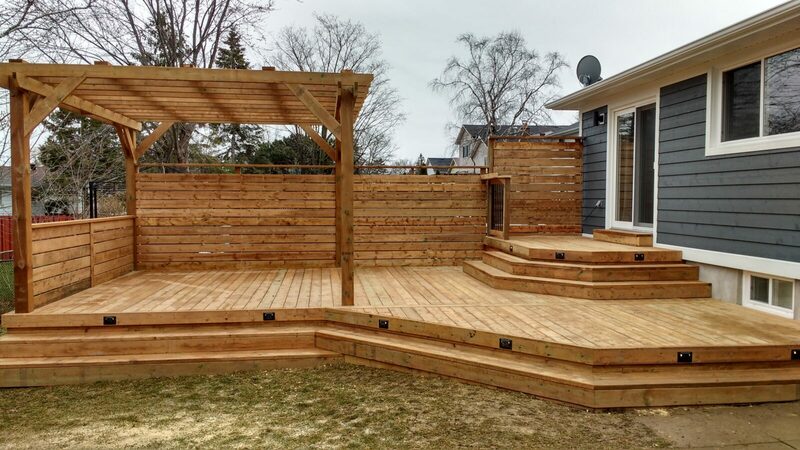 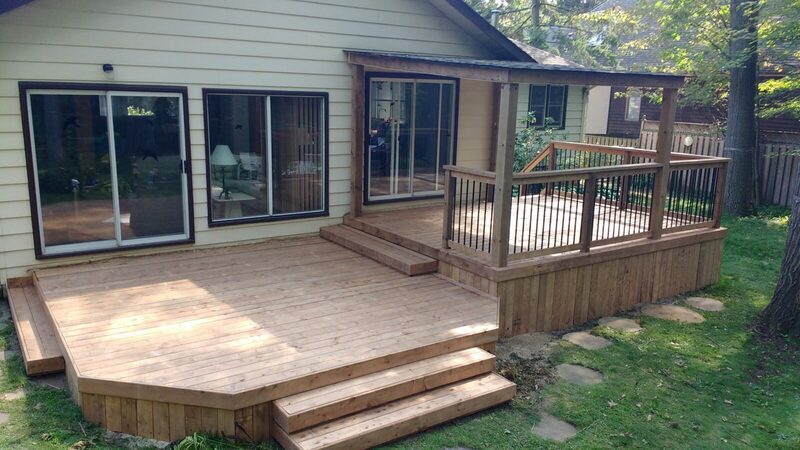 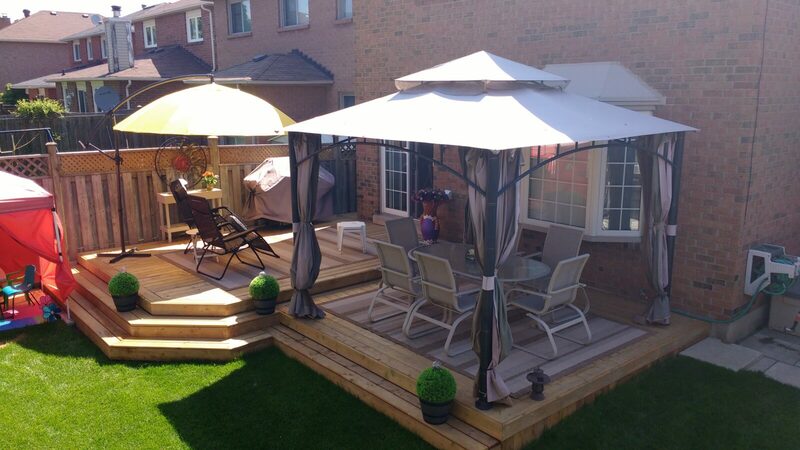 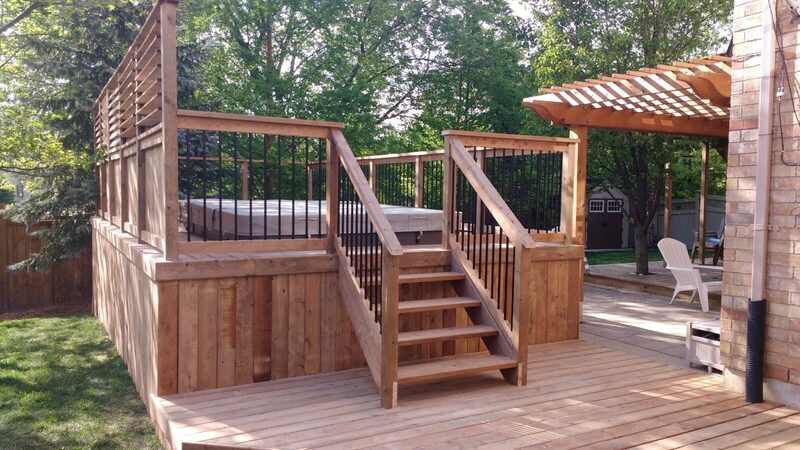 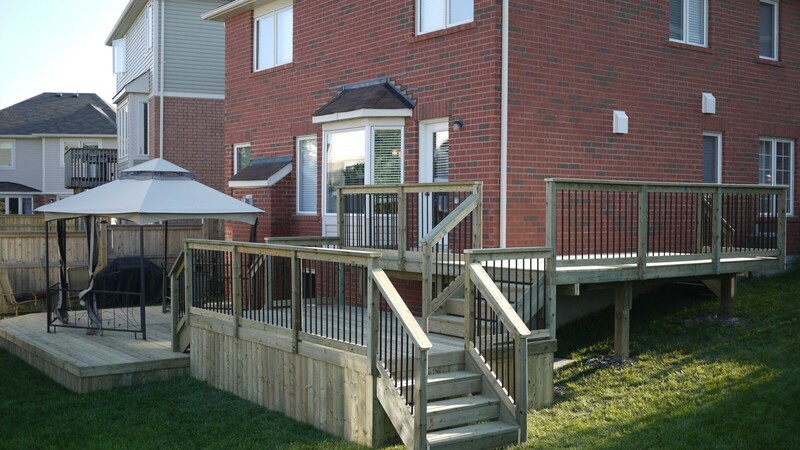 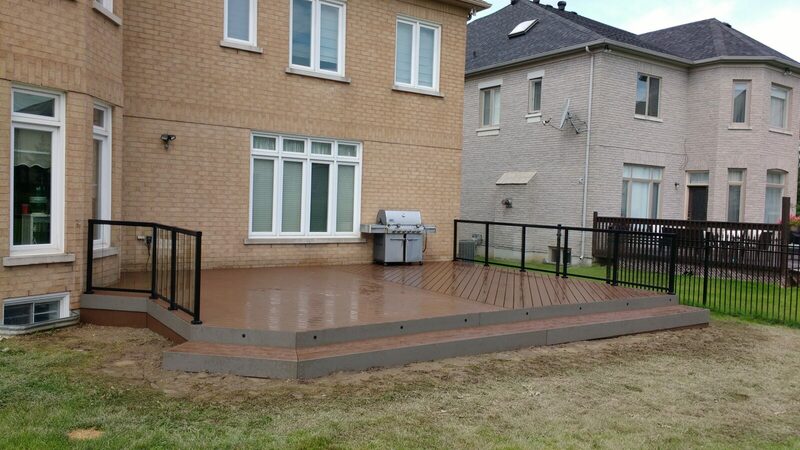 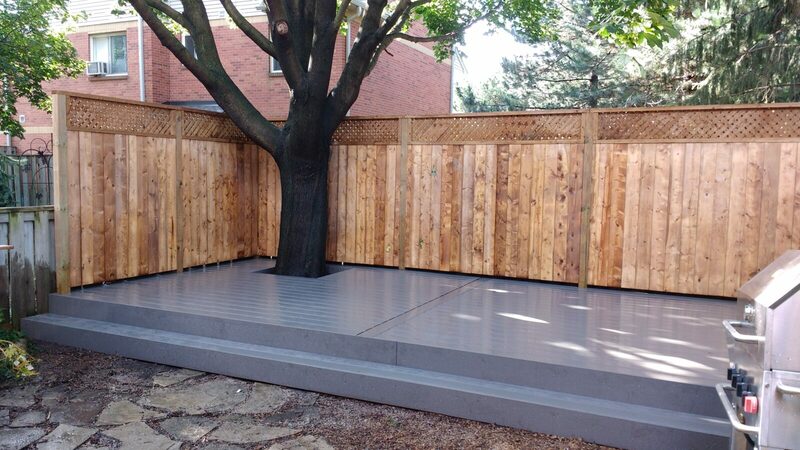 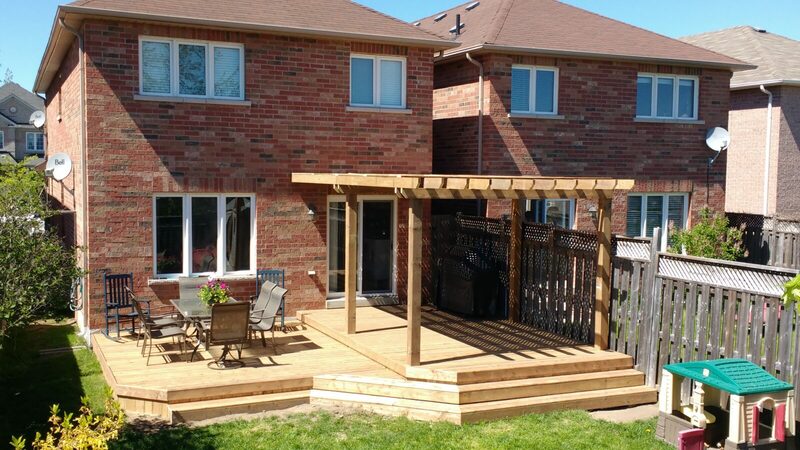 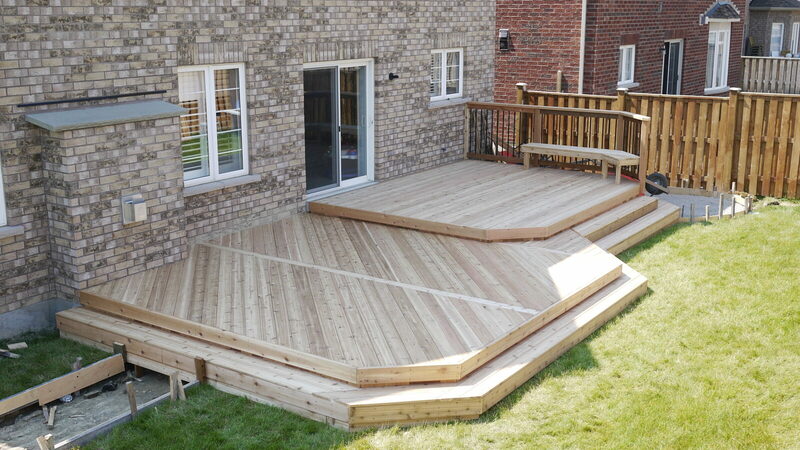 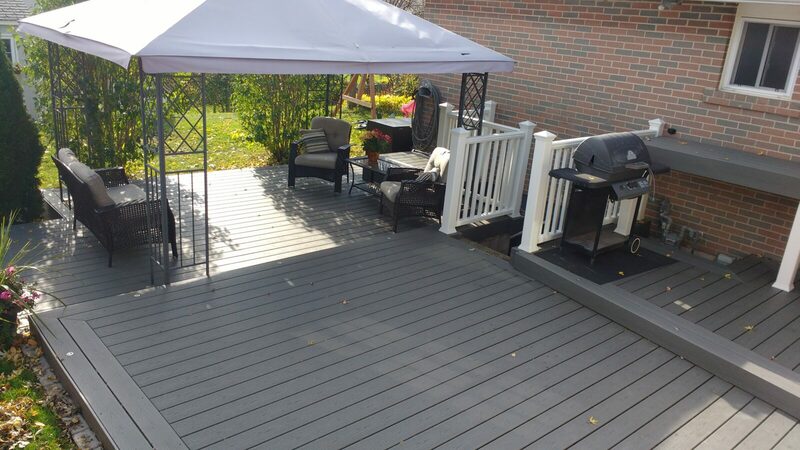 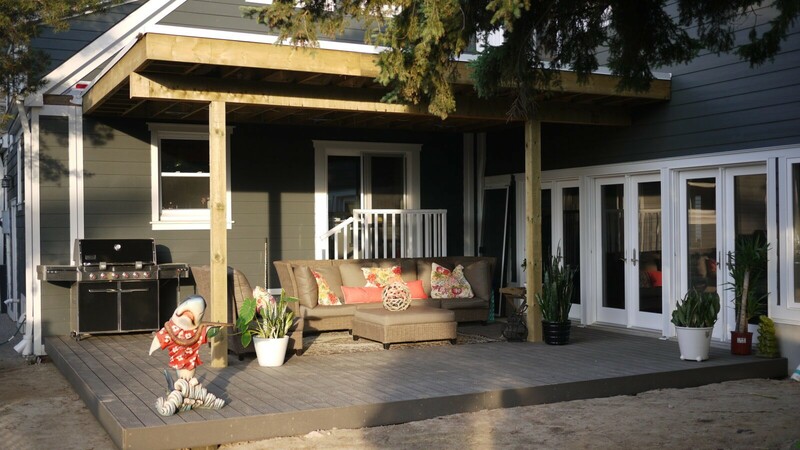 When it comes to professional and custom lumber decking in Burlington, The Deck Master is the place to go. 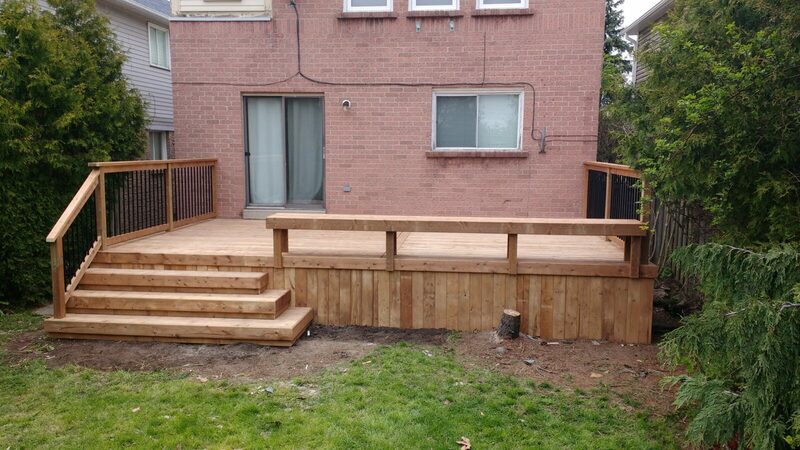 As a one-stop contractor, we will handle every aspect of your project, from preparing the concrete piers, customizing and building the lumber deck to your liking, down to the finishing touches.